Simon & Schuster, 9781416599081, 402pp. A New York Times bestseller in hardcover, a chronicle of A.J. Jacob's mission to radically improve every element of his body and mind--from his brain to his fingertips to his abs. 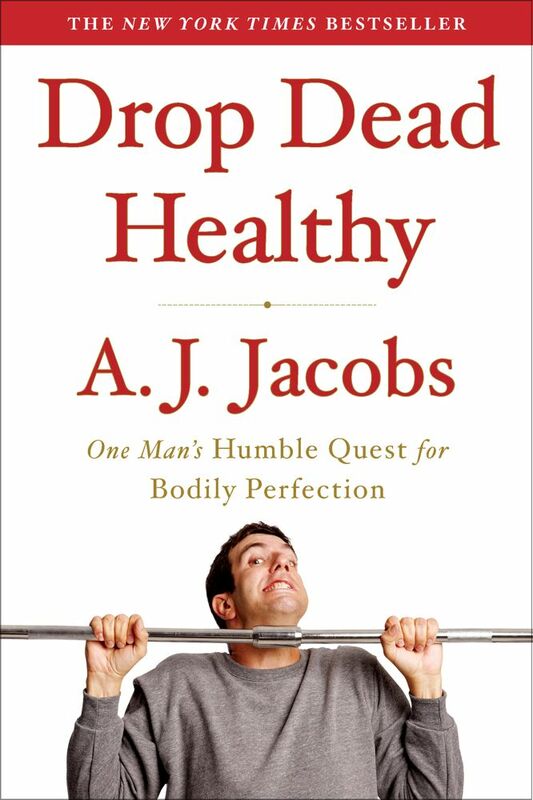 From the bestselling author of The Year of Living Biblically and The Know-It-All comes the truly hilarious story of one person's quest to become the healthiest man in the world. Hospitalized with a freak case of tropical pneumonia and ashamed of a middle-aged body best described as "a python that swallowed a goat," A.J. Jacobs felt compelled to change his ways and get healthy. To accomplish this epic task, he consulted an army of experts and subjected himself to dozens of different workouts, diets, and devices--from Finger Fitness to Strollercize sessions, veganism to extreme chewing. The story of his transformation is not only brilliantly entertaining, but it just may be the healthiest book ever written. It will make you laugh until your sides split and endorphins flood your bloodstream. It will move you emotionally and get you moving physically in surprising ways. It will serve you up today's best health advice. And it will give you occasion to reflect on the body's many mysteries and the ultimate pursuit of health: a well-lived life.